Testing. A simple word with a simple meaning, yet one which means everything in rallying, and at all levels. 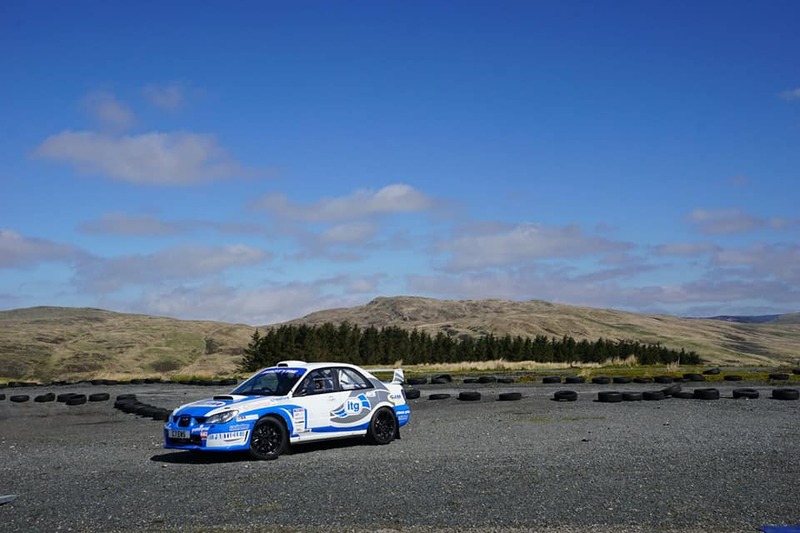 From the M-Sports of this world downwards, rally teams must commit to an exhaustive, continuous programme of testing if they’re to have any hope of remaining competitive over the balance of the season, and it certainly applies to ITG’s Richard Clews and his tarmac-spec Subaru Impreza. Richard has returned to the 2018 Protyre MSA Asphalt Championship after a hiatus of some years, and ITG’s General Manager received something of a baptism of fire on the opening round of the year, the Tour of Epynt back in March. Time and rallying wait for no man though, which is why Richard and his small team spent much of this week carrying out, you guessed it, testing. Richard’s Impreza was blighted by a distinct lack of low down power on the Manx, a problem eventually traced to the cam-belt, specifically its inclination to ‘jump’ a tooth midway through one of the stages! A number of major changes were made to the car in the lead up to the test. Its competition spec flat four ‘boxer’ was treated to what effectively amounted to a complete strip down and rebuild by Richard’s trusted motor specialist, Graham Sweet of GT Motorsport. Pretty much everything bar the crank, pistons, block and head is new or improved in some way, with an ITG filter added for good measure, naturally. Just as significantly given the bumpy, pockmarked nature of typical Manx tarmac, Richard’s swapped dampers, plumping for a suitably spec’d set of competition uprights from EXE-TC Suspension. Fully adjustable in height, bump and rebound, these dampers were another reason why a test session was a no-brainer, not least as Richard needed to work out how well they’d function with his Hankook tyres. There’s no rest for the wicked though, which is why by the time you read this, Richard, Hammish and the rest of the ITG crew will already be on route to the Isle of Man for the Manx National. Scrutineering is scheduled for Friday afternoon with the rally opening with 8 night stages that very evening, making the Manx one of the few National events to require the installation of a full-fat lamp pod. The event concludes with a further 8 stages throughout Saturday, all challenging, all incredibly fast, all uncompromising in their nature. “I’ve competed on the Manx in the past, true, but not for a long time. 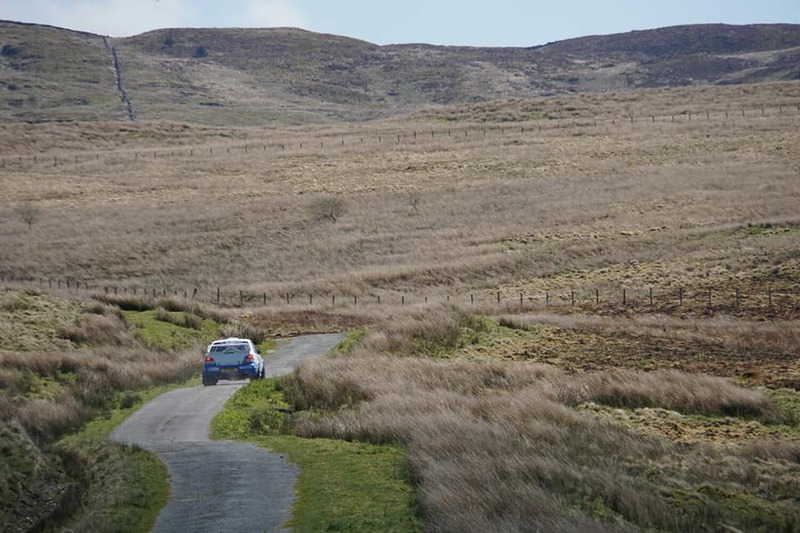 I haven’t driven some of the stages slated for this weekend since the early noughties and so my pace notes will be all but useless, so we’ll be busy writing new ones in the lead up to the rally,” muses Richard. We’ll make sure to keep you right up to date with Richard and Hammish’s progress over the course of the weekend, and we’d like to take the opportunity to wish the team the best of luck on this, one of the most iconic rallies in the UK.